SPIRIT OF JAPAN Little Chairs, Big Hopes: 12 Years of the “Kimi No Isu” Project | jibtv.com | Japan International Broadcasting Inc. 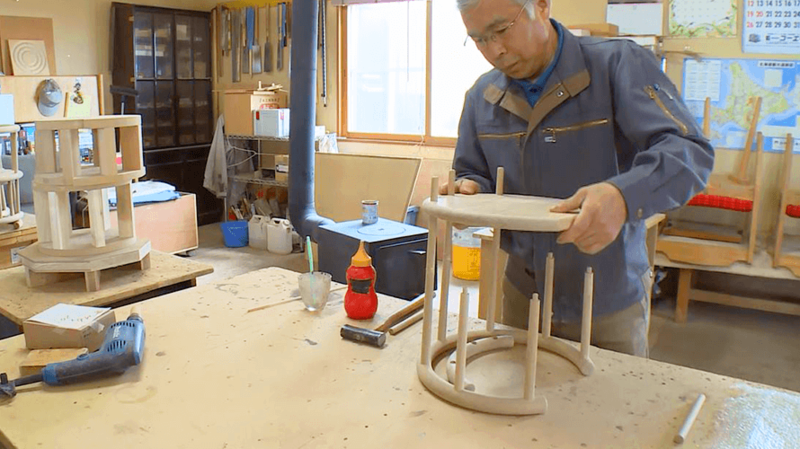 In Higashikawa, a town in Hokkaido, each baby born has been receiving a handmade wooden chair, called “Kimi No Isu” – or “your chair.” The design and materials of the chairs may change year by year, but the idea behind this project remains the same. 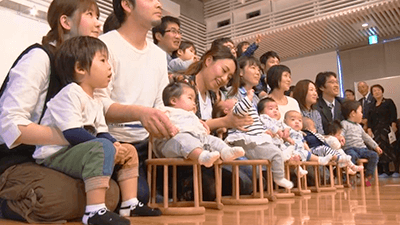 Each chair is a way for the whole town to express gratitude for the birth of a child, and to celebrate their arrival into the world. 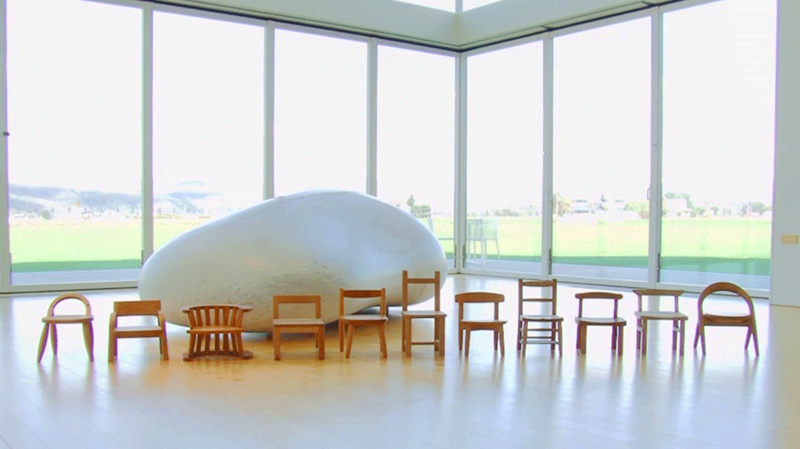 For the children, the chairs are their own special possession and own special place. 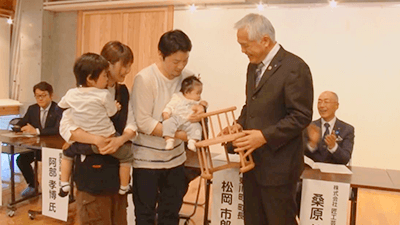 104 of the chairs were also sent to children born on March 11, 2011 in areas affected by the Great East Japan Earthquake that occurred on that day. 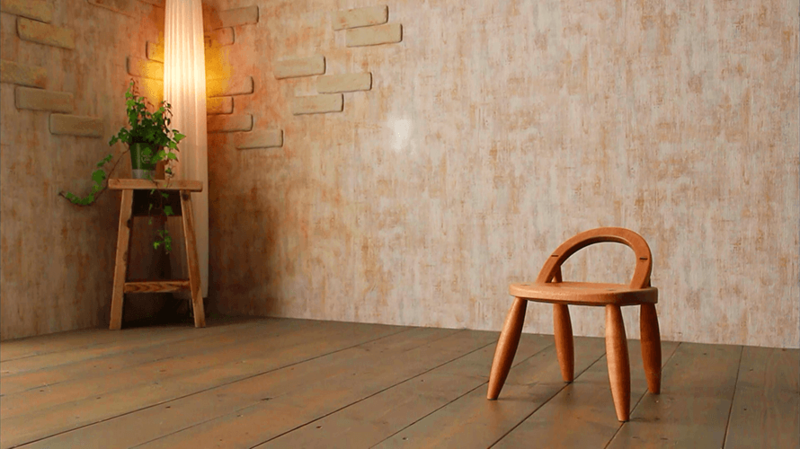 These chairs also symbolize a desire to recover a lost sense of community. 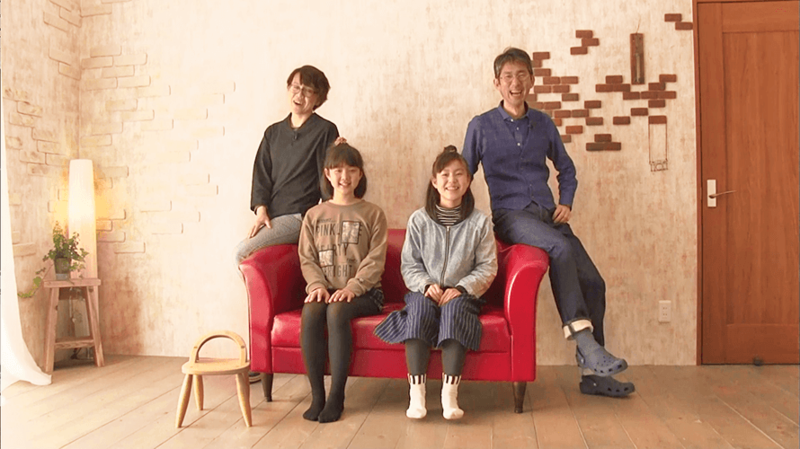 We take a close look at 12 heartwarming years of the Kimi No Isu Project. 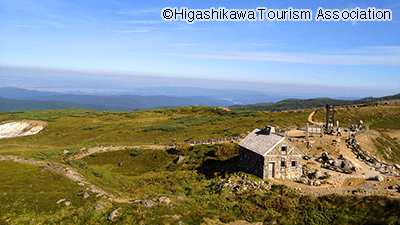 To reach the town of Higashikawa, take an hour and a half flight from Tokyo to Asahikawa Airport in Hokkaido. The town is around fifteen minutes by car from the airport. 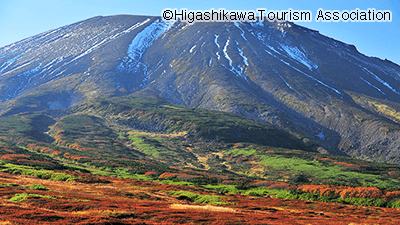 Higashikawa is at the entrance of the Daisetsuzan National Park, the largest natural park in Japan. It is also where the tallest mountain in Hokkaido, Mt. 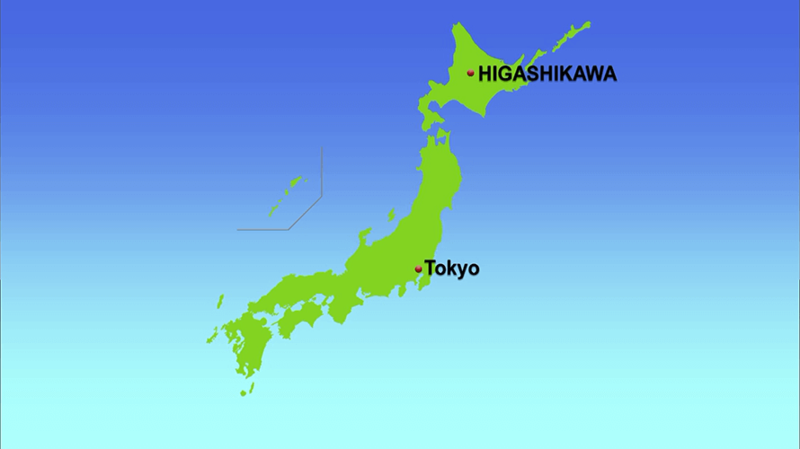 Asahi, is located. Visitors can enjoy views of seasonal landscape and relax at hot spring resorts in the park, such as the Asahidake Hot Springs and Tenninkyo Hot Springs. 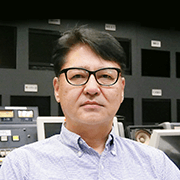 Director, Hokkaido Broadcasting Co., Ltd.
Tsumugi Iizuka is one of the first children to receive a Kimi no Isu chair 12 years ago. 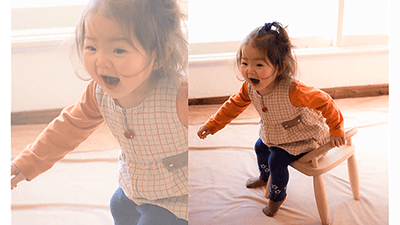 I used to see her photo when she was one year old in galleries by the Kimi no Isu project. So I was looking forward to meeting her for the program’s coverage. She was in the fifth grade and has grown tall and slender at 158 cm. I think some people may consider the chair only as a thing a child can use in their early years. 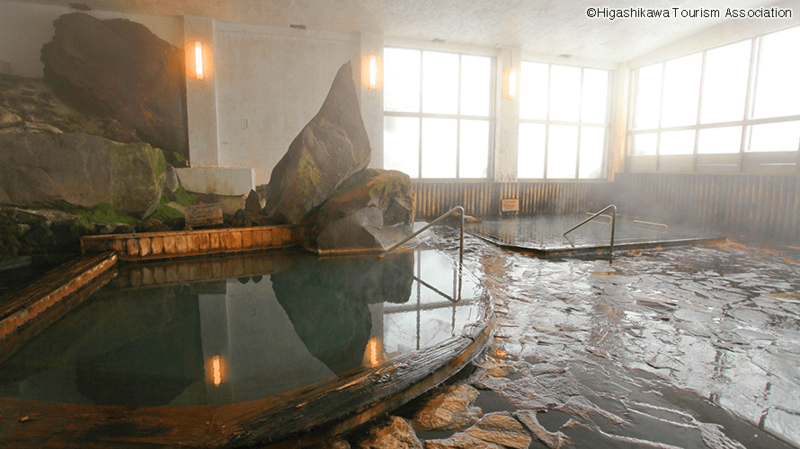 But for Tsumugi, it is an irreplaceable symbol of her childhood that’s been nurtured and loved by her family. I have met other families who share the same sentiment. After the program’s broadcast, we received good news. 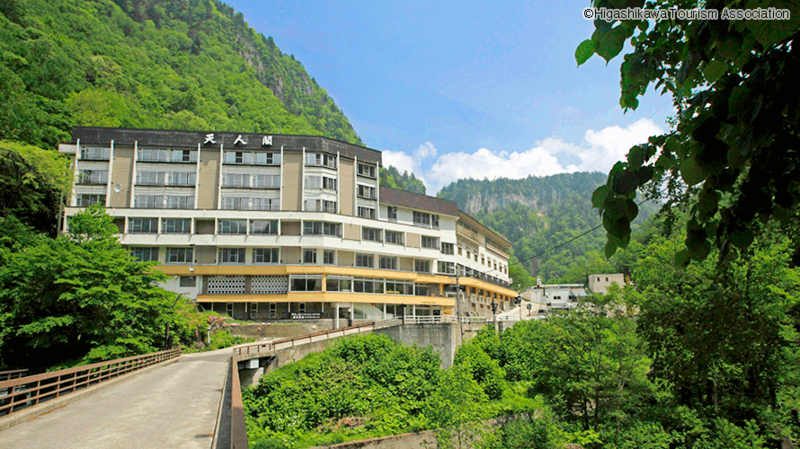 Katsurao Village in Fukushima Pref. is participating in the Kimi no Isu project. 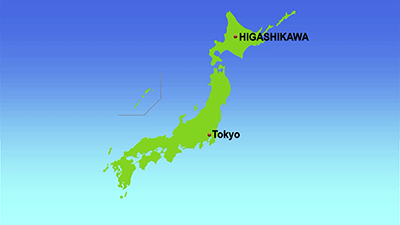 The village had to be entirely evacuated in the aftermath of the Great East Japan Earthquake. 80% of its residents are still unable to return to their homes. The chairs will be given to newborns of evacuee families. A new mission, to keep the connection of the residents and their hometown, has been entrusted to the Kimi no Isu.